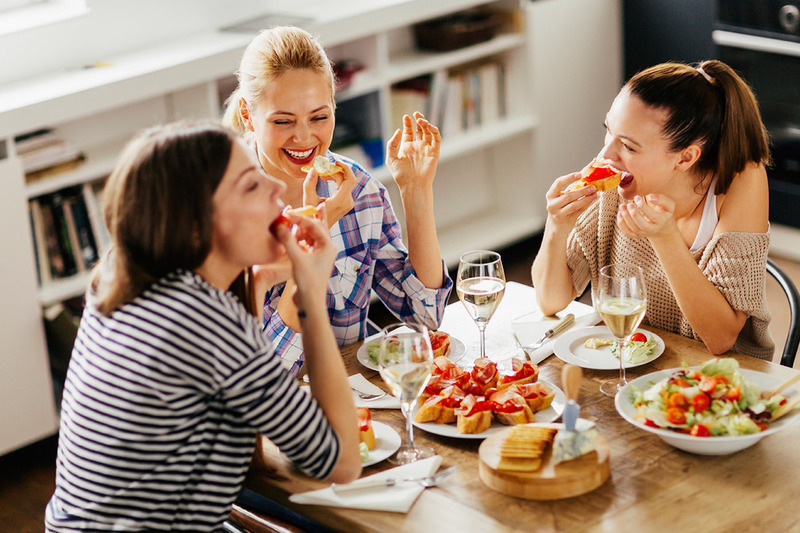 Discover gracious living at Woodside Village Apartments, a community ideally situated in the heart of Clovis, California, in close proximity to everything you need and want. 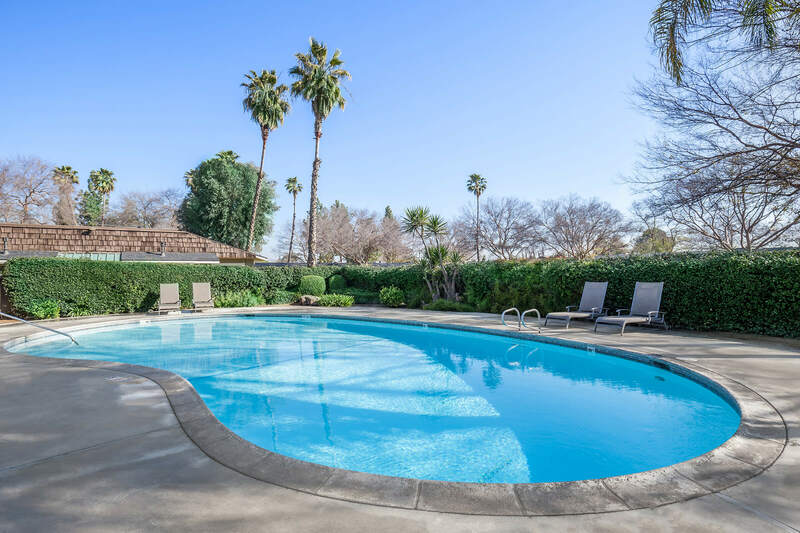 Old Town Clovis is located within walking distance, and with convenient access to Yosemite, Kings Canyon, and Sequoia National Parks, Woodside Village offers the perfect location to enjoy all that central California has to offer. Woodside Village offers three creatively designed two bedroom floor plans to choose from. 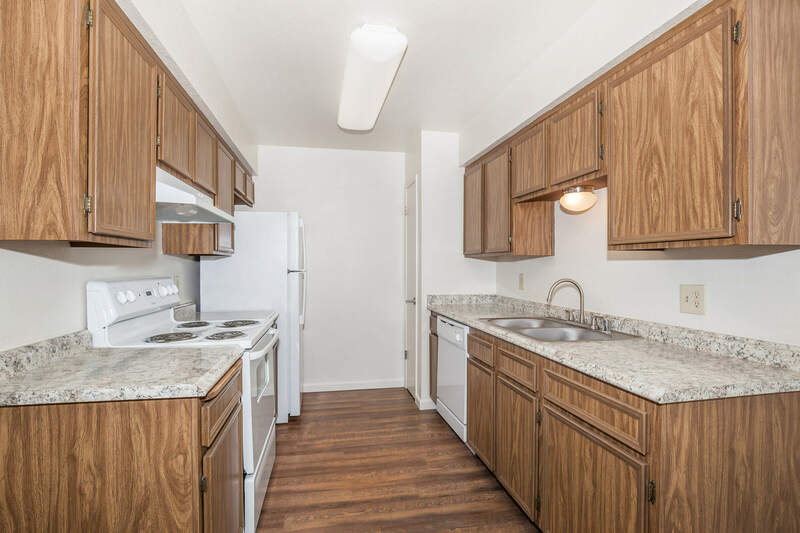 Our pet-friendly, spacious apartment homes come well-appointed with features that include a fully-equipped all-electric kitchen, pantry, generous walk-in closets, tile floors, plush carpeting, private patios, washer and dryer connections, ceiling fans, and more! Residents are offered a wealth of highly desirable community amenities that include a resort-style swimming pool with sun deck and soothing spa, a fitness center, a clothes care center, assigned and covered parking, guest parking, and professional management. Our up-to-date appliances, charming interiors and recreational amenities provide endless comforts you can't find anywhere else. We offer more than a place to live, we offer a lifestyle.